Yeah, more Jack Ketchum. 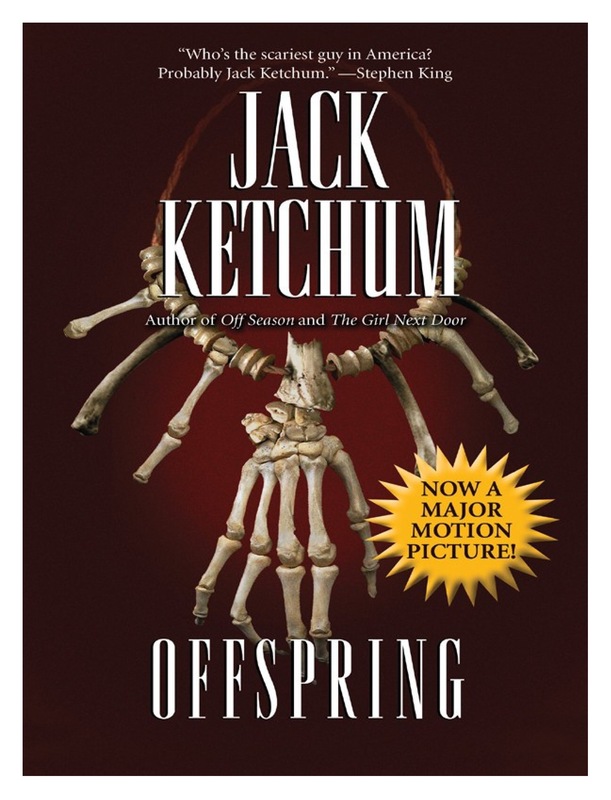 Offspring is a continuation of Off Season. I have to admit I’m getting kind of bored with him now. Too many at once, perhaps? His writing is great; that’s not the problem. I think that I’m getting used to the same type of story and the horror becomes predictable. I know what to expect now. …which I apparently never looked at properly. A movie? Have I seen it? No, looking at the official trailer, I have not. But it appears as though it keeps very close to the book. Sounds like you’ve ingrained his writing/plot pattern. Happens after a while. What is it, four or five in a month now? Two stand out – the first one and the odd one. The others seem to be the same story, sort of. Monarchs!!!! Wow. I hope you don’t get another cold snap, it would be devastating for them. I barely notice they exist, unless they get in my way! If you liked Off Season, yes! I can’t remember now if you said you’d read it.